Casablanca Morning in Casablanca found many of our delegation for the latest international dialogue of the Organizers Forum catching up. Stephanie Newton, a lead with Local 100 in Arkansas, shared the fact that not only was this her first forum, but also the first time she had ever traveled outside of the United States. She had been glad to find Doug Dykens from Vancouver and BCGEU at the airport to navigate the train and taxi to the hotel. After she left for her room we spent a half-hour drinking coffee at a table not 10 feet from Doug in the hotel without realizing who he was. 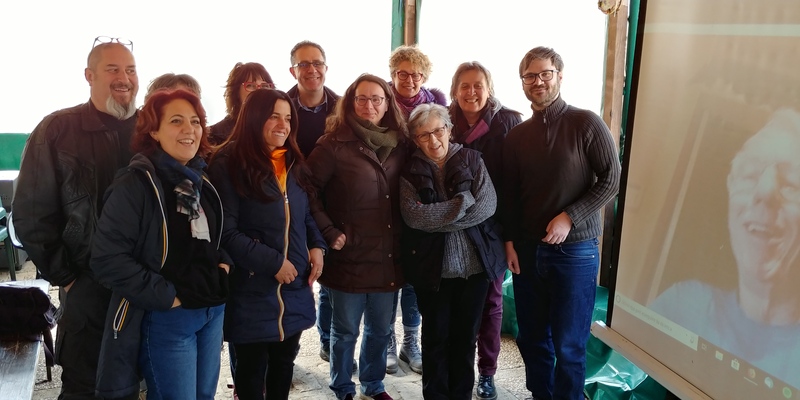 When David Tozzo, head organizer for ACORN Italy in Rome, joined us, it didn’t take us long before we were getting an update on his work there. He had good news on one front and an interesting piece of information that might be a handle for a new housing campaign in Italy. The long battle over our first successful campaign has been waged in recent years in the courts. More than a half-dozen years ago when we began organizing in Rome, we exploited an interesting handle in a law passed by the Italian Parliament which offered tenants a bounty if they initiated the procedure to force tax evading landlords onto the tax rolls. When successful, tenants would effectively end up with eight years of rent at only 10 to 15% what they had been paying as a reward. ACORN signed up a number of families on the campaign who saved thousands! The landlords organized to challenge the law in court and both won and lost several rounds sending the campaign on a roller coaster, where at different times it appeared we had won and at other times the landlords seemed to be wining. David’s news was that several months ago in a final decision on the matter the Italian Constitutional Court had decided the law would not stand, but neither would people, many of whom we had organized, be forced to refund the money they had saved, back to the landlords. Restoring the law would still be a fight and force another battle to reintroduce and win. Meanwhile another law had passed Parliament that might trigger a new organizing campaign. The new act dictated that before any state owned, but vacant, building could be re-purposed in a town, they had to determine that conversion to housing for families would be the first priority if there were families listed as looking for available and affordable housing. There are 8000 municipalities in Italy and many might not have the resources, but there are an estimated number of vacant state-owned properties that would average almost two per municipality forcing many councils to have to consider housing conversions. 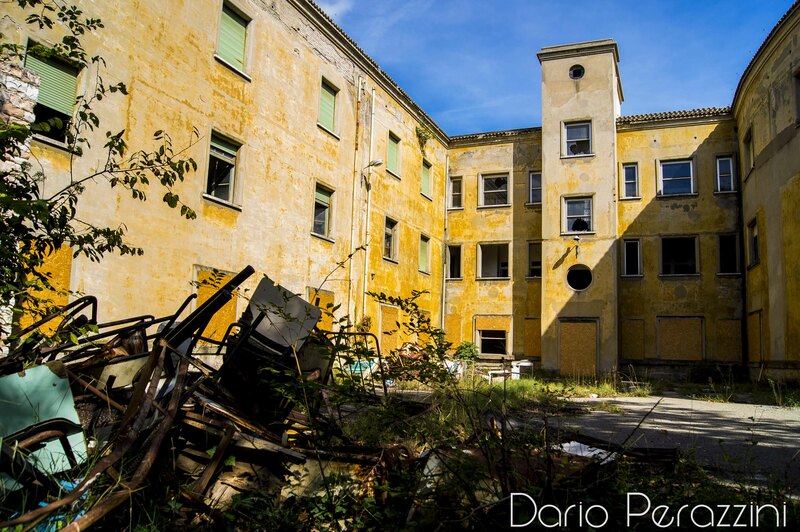 David indicated after our conversation that ACORN Italy would try to locate some of these buildings in the suburbs of Rome were they were more likely to exist and organize families looking for available housing to demand their conversion. Will this cost money? Yes. Will it be easy to win? No. Is this a public policy that makes sense? Heck, yes! Labour Party leader Jeremy Corbyn in the United Kingdom this summer advocated turning vacant homes owned by the rich into housing for the homeless. Advocates in the United States in many cities have called for abandoned houses owned by cities to be homesteaded for families that need housing. ACORN won passage of a national Homesteading Act in the US decades ago instituting such a program nationally, though we failed to win implementation funding. ACORN in Bristol has been fighting over the development of an empty school to create affordable housing. ACORN Italy may have found an important campaign to push the envelope in their country in the same direction being demanded increasingly around the globe. Worth watching!